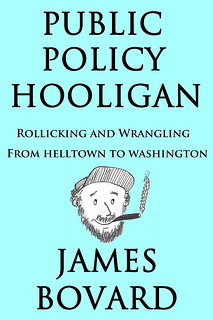 New Hooligan Cover & Subtitle – Rollicking & Wrangling? 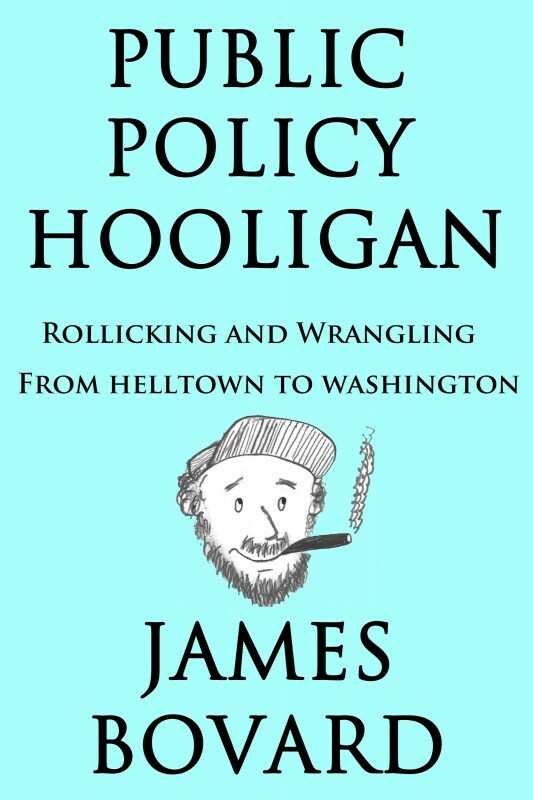 Hooligan tweaking — I will be adding a subtitle and will probably replace the current cover with the following design. I haven’t pushed the button on Amazon Kindle for the switch. Is the design below better than the current version on the right of this screen (at least on my PC monitor)? If it is better, is it good enough – or should I continue tweaking? 8 Responses to New Hooligan Cover & Subtitle – Rollicking & Wrangling? I like ’em both, Jim. Both the covers or both the new cover & the subtitle? Thanks, John. I’m swayed on this one. Your caricature’s eyeballs gazing upwards seems to suggest you are waaaaay more cherubic than PPH has taught to us believe. Brian, it has been a long time since I heard the term “cherubic” connected to anything about me. Ya, maybe that photo when I was about 5 years old – but…. Maybe if I had not missed Sunday School a few times over the years, I would have turned out differently.